Honda has silently made a few changed to the variant line-ups of the Honda Brio hatchback and Honda Amaze sedan with minor addition and deletion of features. The updates are mostly insignificant and hard to spot and restricted to the interiors mostly. 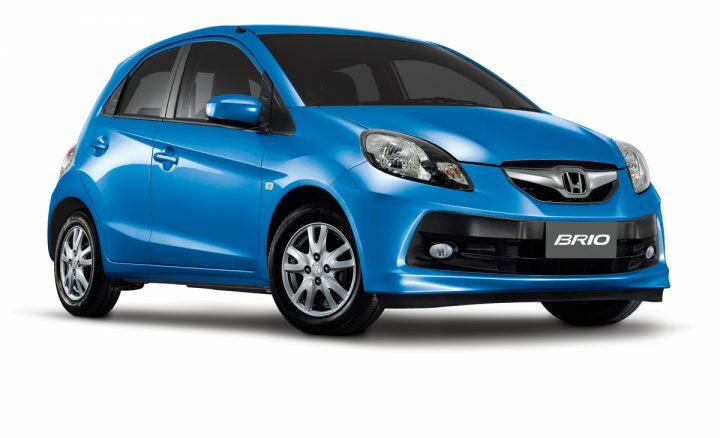 Updates have started rolling put on the Honda Brio and Amaze with no change in the prices of the two vehicles. The hatchback gets a redesigned combi-meter with white illumination, blue gradation and a white pointer on it’s EX and S variants. The S variant gets a twin tone horn and loses the front and rear mud flaps and front passenger’s seat pocket. The E variant misses out on the tachometer while the EX variant loses out on the door centre sash tape. 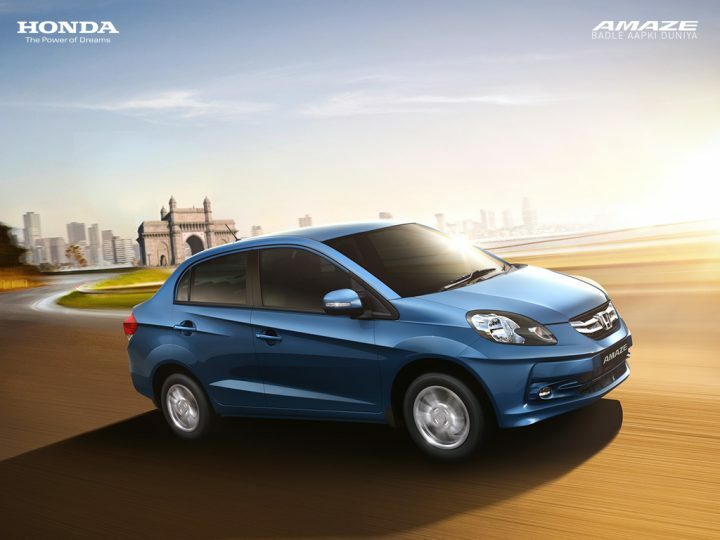 The Honda Brio gets wing mirrors borrowed from the City sedan and a new Majestic Blue paint job in place of the Energetic Blue shade. The EX, S and VX variants of the sedan get the new instrument cluster from the Brio and the S variant also gets the two tone horn similar to the Brio. Much like its hatchback sibling the Amaze E trim loses the tachometer, rear grab rail and door centre sash tape. Honda’s compact sedan also gets new wing mirrors borrowed from the City and a new Golden Brown paint shade with the Crystal Black Pearl shade being dropped. The engine options on the two vehicles remain the same with both cars sharing the 1.2 litre 4 cylinder i-VTEC petrol developing 87 bhp and 110 Nm torque mated to either a 5 speed manual or 5 speed auto transmission. A 1.5 litre 4 cylinder i-DTEC diesel does duty on the Amaze producing 98.6 bhp and 200 Nm torque mated to a 5 speed manual.